The Law Offices of Jesus R. Lopez has been providing criminal defense and bail bond services of Bexar County residents for over 10 years. For trusted, experienced criminal defense, give us a call today. San Antonio criminal defense attorney, Jesus R. Lopez prides himself in defending the rights of individuals accused of crimes in Bexar County. 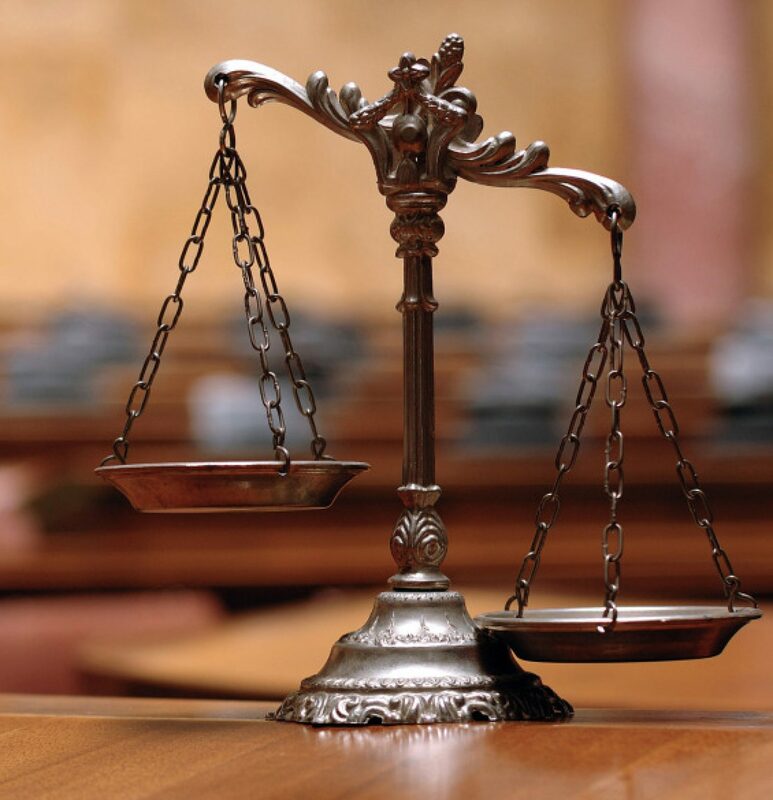 The help of a criminal defense attorney is impeccable to defending your legal rights. If you or a loved one has been arrested and charged with a crime in San Antonio, Texas, or Bexar County, or if you have learned that you may be the subject of a criminal investigation, the most important decision you can make is choosing a San Antonio criminal defense lawyer who will represent you in fighting against these charges….or in putting a halt to the investigation. We also offer 24 hour by phone bail bond service. Our bail bonds start at only 2% down. We can assist in situations where a person is being held on a no bond or where they are remanded without bond. Being accused of a crime is a serious matter. A criminal conviction on your record will have long-standing and devastating consequences for you and your family. It is important that your criminal defense attorney have experience in aggressively litigating in the courtroom. A criminal case can expose people to prison, jail, deportation, as well as the loss of a job, the ability to drive, vote, or own a gun. A criminal case not properly handled can destroy everything you have worked for your entire life. A good criminal defense lawyer understands that the criminal justice system can be a confusing and frightening process. A lawyer that can help you make sense of it all and explain the criminal law process in a way you can understand is a necessity. Attorney Jesus R. Lopez takes each criminal defense case with a unique individual perspective to determine how the case can be won. If you are ready to have a competent lawyer review your legal situation, contact San Antonio criminal defense attorney, Jesus R. Lopez 24 hours a day at 210-224-5245. Our criminal defense law firm,Law Offices of Jesus R. Lopez, is ready to serve you. We strive to be different from other criminal defense firms. Our top priority is being there for you when you need us. Many other firms out there aren’t available when you call. We are ready to help you 24 hours a day, 7 days a week. If you are accused of a crime and the police are investigating you, time is of the essence. Every moment counts. We have a very high success rate when it comes to preventing criminal accusations from turning into formal charges and shutting down criminal investigations. We are able to do this because we move quickly, and we never stop working. A criminal arrest can affect the rest of your life. Being accused of a crime can have a devastating effect on your job, your reputation, and your family, notwithstanding the fines, immigration consequences, and permanent criminal record a conviction can bring. With so much at stake, it makes sense to choose the best criminal defense attorney possible to initiate a thorough investigation of your case and vigorously defend your rights at all levels of the state, federal, and international courts. If you are facing a motion to revoke, you should be aware of what a motion to revoke means and what the potential consequences of such a motion might be. When the State files a motion to revoke, the State is requesting that a person’s probation be ended. The State will allege certain violations in the motion as the basis for that request. A Motion to Revoke does not necessarily mean that a person will automatically end up in jail or prison, however it should be taken very seriously with knowledge that the risk of that happening is there. If you are facing a Motion to Revoke, the first thing you should do is be sure you are in full compliance with all the conditions of your probation. The last thing that you want happening is providing more reasons why your probation should be taken away. 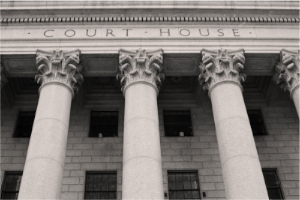 Representation at a hearing for revocation is upmost important so you want to be sure you have an experienced attorney to provide you with the best possible options for your case. I understand that contacting the firm does not create an attorney-client relationship. Please do not send any confidential information to us until such time as an attorney-client relationship has been established.